Healing Our Healers is here to help the people our society depends on the most. 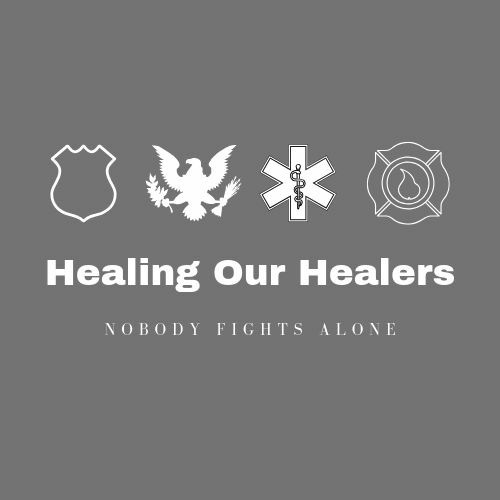 Founded in December 2017, Healing Our Healers is a Facebook support page and awareness group for post-traumatic stress disorder (PTSD) victims, first responders and military populations. The organization aims to fight the stigma of asking for help and to decrease PTSD-related suicides. Administrator on the Healing Our Healers webpage and Senior Biology Major Cristina DiPalma said that the support group began as part of her Marywood capstone project. According to a 2017 study by the University of Phoenix, 84 percent of first responders, 911 operators, emergency medical technicians (EMT) and others say that they have experienced a traumatic event on the job. Of that, 50 percent of first responders believe that their supervisor will treat them differently if they seek out mental health help. According to DiPalma, there are people who specialize in a variety of areas available to help on the page. Other admins on the Facebook page include active military members, first responders and medical professionals who are able to give proper feedback to those seeking advice. Leslie Garrera also serves as an admin on the Healing Our Healers page. According to Garrera, her medical assistant background helps her relate to people seeking help. Garrera added that since Healing Our Healers has started to gain some popularity on Facebook, events to support the page are on the table for discussion. For more information about the group or to see how you can help, visit the Healing Our Healers Facebook page.